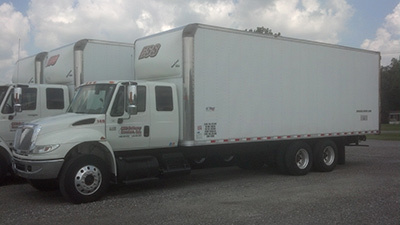 ESS Delivery Services, Inc. can haul your freight anywhere within the 48 contiguous states and Ontario, Canada. Air charters are available for small packages up to multiple skids of freight. ESS Delivery Services, Inc. can even arrange the ground transportation once it reaches the airport for direct delivery to its final destination.